Hey all, welcome to my corner of the web! Be sure to follow me on Instagram and Facebook! The first time that I’ve had this Jamaican Guinness Punch, it was made by my father-in-law. My husband and I were visiting him and his Trinidadian wife in Florida for the week, and they ensured that our bellies were never empty. We feasted on traditional Jamaican and Trinidadian dishes, which were some of the best that we’ve ever had. From roti and shrimp curry with curry mango to perfect Jamaican fried dumplings with ackee and saltfish; we were in heaven! My father-in-law is a culinary master and he made sure to show off his skills during our visit. One night he whipped up a batch of Guinness Punch. I was hesitant since I absolutely will not drink stouts, but decided to give it a try and was pleasantly surprised. It was smooth, thick, creamy and perfectly balanced with the sweet condensed milk and the bitter Guinness. It was very good; I’ve come to realized that once condensed milk in involved there can be no wrong. Quick, simple and damn good…how can you go wrong? While there are versions of this drink that include a raw egg, I decided against it and it’s still tasty. Bottoms up! 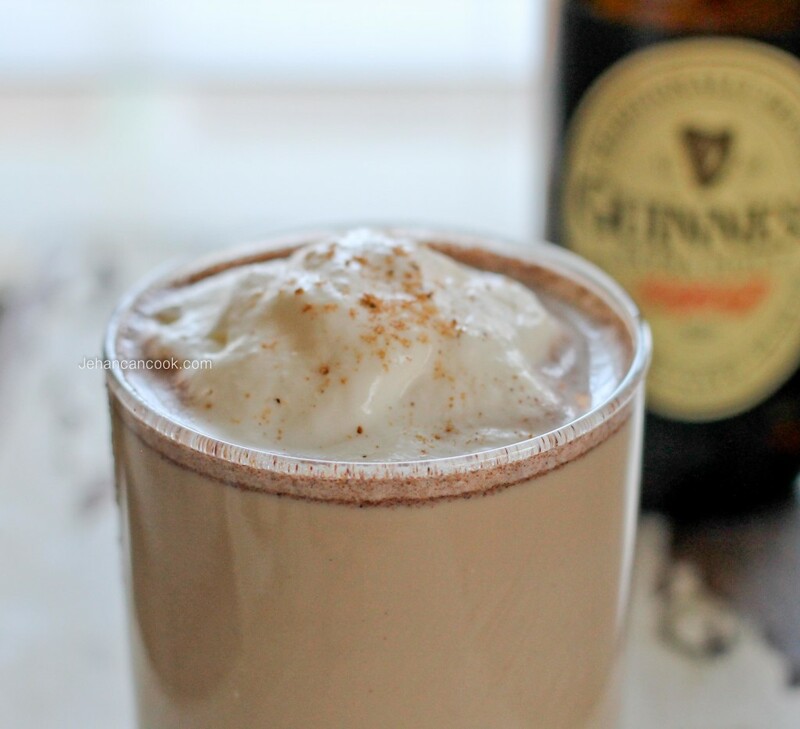 Have you ever had Jamaican Guinness Punch? 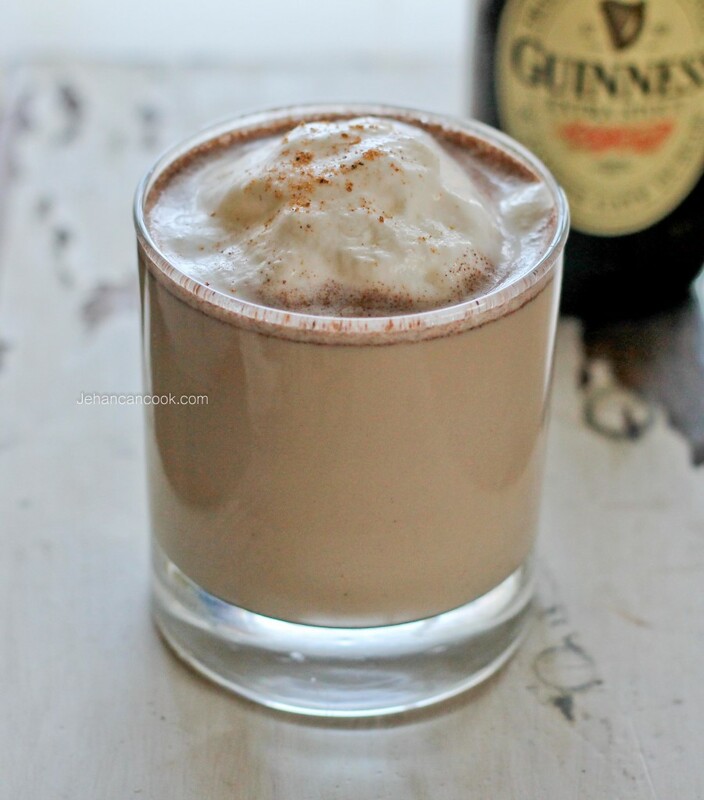 Place Guinness, milk, sweetened condensed milk, cinnamon and nutmeg in a blender and whip to combine. Serve cold. Garnish with a dollop of whipped cream and freshly grated nutmeg. that sounds like an amazing drink! Interesting! I just heard about Guinness Punch on a travel show and Googled it, your blog came up. Love your posts. I’ll try it out over the weekend – it’s been harder to get sweetened condensed milk over here lately (a mystery as to what happened – we had it in the 80’s and 90’s but over the 2000’s it started to be replaced with creamer and now it’s all creamer) but import speciality shops still carry it. 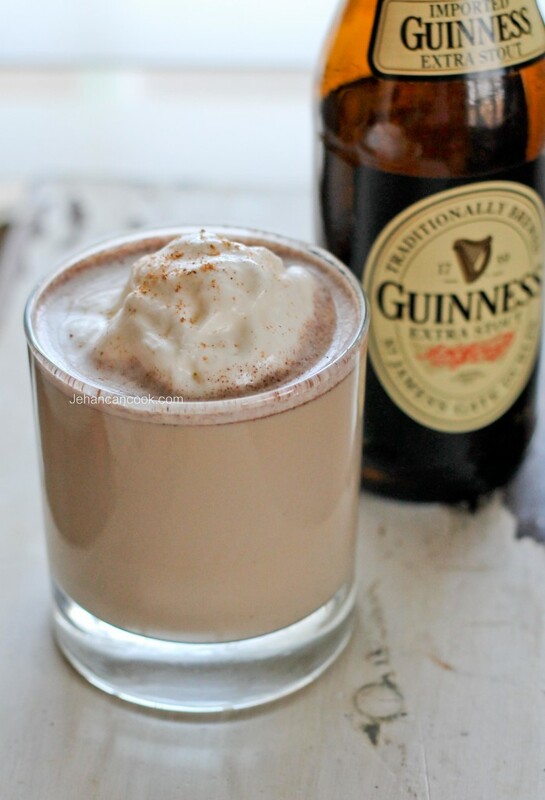 Thank you for this recipe – I first heard of Guinness Punch on an episode of “Chef!”, with Lenny Henry – I was intensely curious as to how one might get Guinness stout to actually taste good! This was terrific, thanks for expanding my world (and palate) little more. : D …yum. 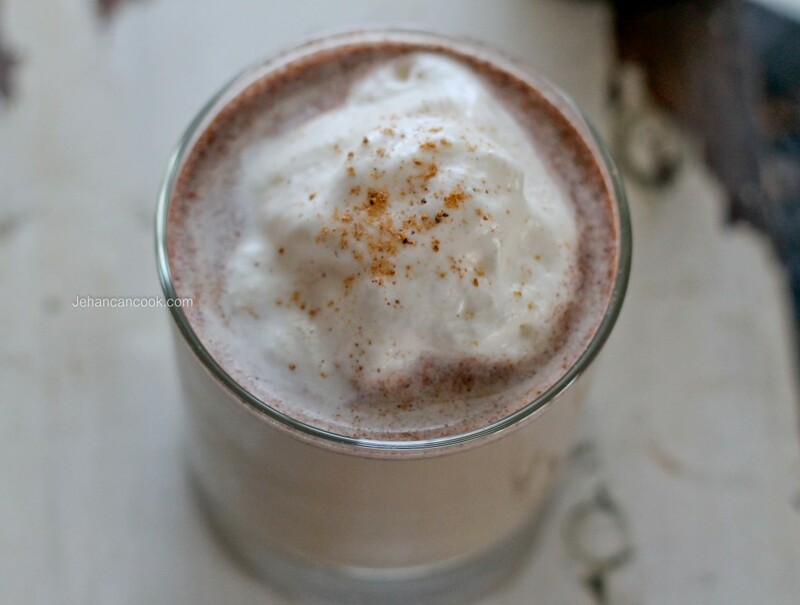 My Dad always used to make this wonderful traditional Jamaican drink. Brings back warm and loving memories.